The Port Townsend Marine Science Center invites you and your family to experience the beauty and wildlife of Protection Island. "For 18 years we've featured Protection Island as the primary destination for our wildlife cruises," said Anne Murphy, executive director for the PTMSC. "We may also explore other parts of the central Salish Sea too, depending upon the weather. 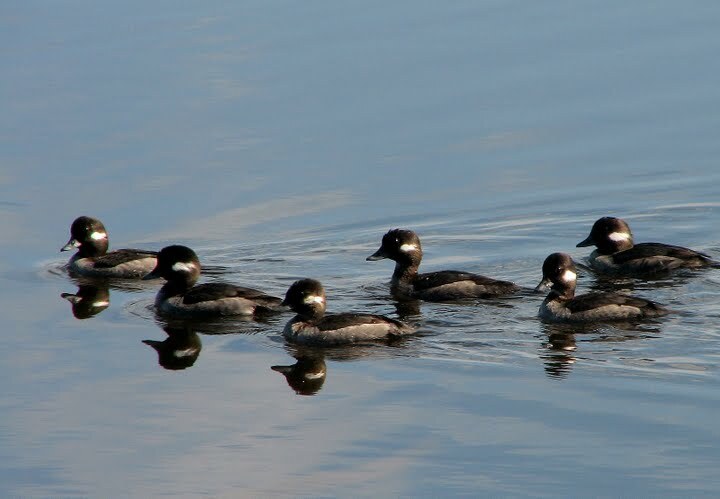 The trip lets guests discover birds in different niches, including shell beaches and gravel spits, tidal channels, and natural harbors, as well as rocky points and wide meadows of eel grass." 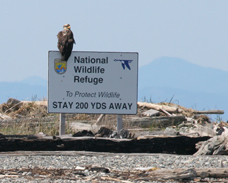 Roger Risley, PTMSC naturalist adds, "Protection Island seems exotic with its juvenile eagles and elephant seals, semi-desert and dry forest landscapes. It is less typical of the inshore world we glimpse through the ferry window." Tickets are $55 per person ($50 for members of the Port Townsend Marine Science Center, Burke Museum, Audubon or the Washington Ornithological Society), $10 less for children 2-10. On-board refreshments are available. Reservations are required and may be made by phone at 360.385.5582 or 800.566.3932 or e-mail: cruises@ptmsc.org.